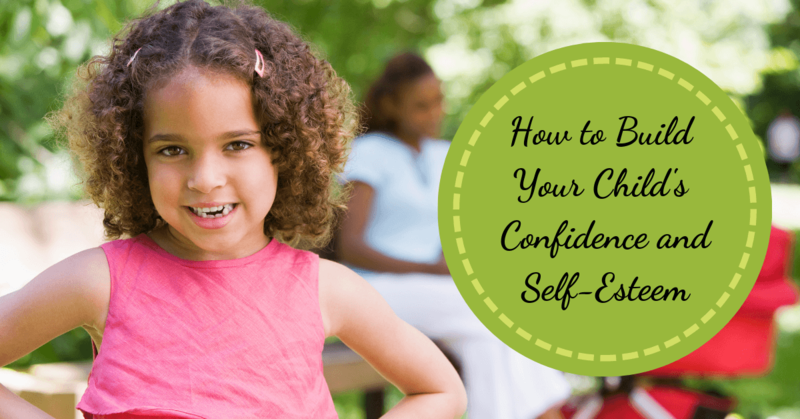 How to Safeguard Your Child Against Imposter Syndrome. Generally, there are two modes of shut down, oppositional and emotional. When a child refuses to talk to a parent because he or she is not getting his or her way, the child may be acting oppositional. 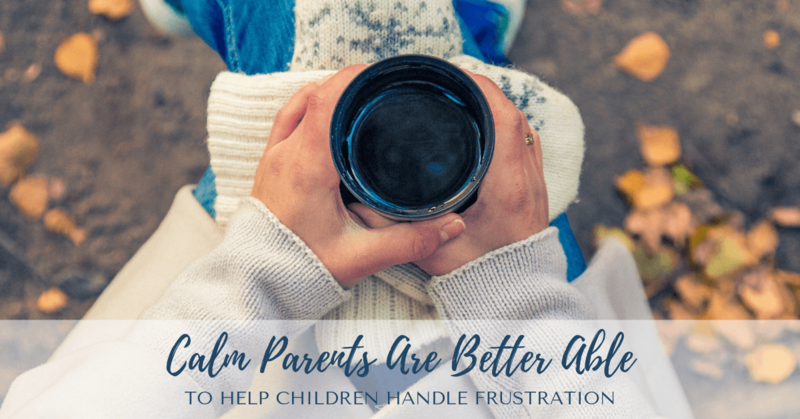 The refusal to talk to the parent feels like stone walling or pouting. In this case, it is important for the parent to maintain composure and follow through with the limit, rule, or consequence already set forth. Alternatively, the emotional type of shut down presents differently and should be handled more carefully. It often occurs after a conversation has already begun. Suddenly, the child hangs his or her head, begins to tear up, andloses the ability to continue participating in the discussion. The parent’s prodding seems to make things worse, so the parent is left feeling estranged from the distressed child and without a comfortable resolution. Avoiding a shut-down in the first place is key. The trick is fully understanding and reflecting the child’s feelings before delving into problem solving or strategizing. This tactic usually prevents a child from shutting down. For example, say a child is worried about a situation with a friend . She explains to her parent that she gave the friend her phone to hold while she went to the restroom. While she was in the bathroom, the friend sent inappropriate messages from the child’s phone to a third friend. Instead of the parent immediately questioning the child about why she gave her phone to a friend when she’s been told not to do that; or instructing the child to never talk to the friend again, the parent may first try to fully understand and reflect the child’s feelings about the situation. Saying, “That is awful. I bet you feel so betrayed and hurt. I am so sorry.” After completely understanding the child’s feelings and reflecting this to the child, the parent can then move towards problem solving. “Honey, how should we handle this? Do I need to call your friend’s parents ? Should we change your passcode? It may be best for you to not fully trust this friend again.” After collaborating with the child on a plan, the parent should then firmly remind the child of the rule about giving people access to her phone. If a child has already shut down, he or she is probably feeling the opposite of understood and supported. In fact, chances are strong that the parent has accidentally inflicted additional shame . Shame is a feeling that often provokes a human being to utilize the defense mechanism of withdrawal. So, it is important for the parent to back up and rethink his or her stance. Reflecting and empathizing with the child’s feelings of shame, may be the answer at this juncture. For example, say a child was exposed to inappropriate material by an older cousin and she disclosed this to her parents. Her parents immediately enrolled her in counseling . They also agreed to avoid taking her to family functions until the child felt ready to face her cousin. Yet, after several months, the child resisted talking to her parents about the situation and refused to attend an upcoming family event. So, the parents pressed the child a bit, and encouraged forgiveness . Yet, the child continued to shut down. At this point, reflecting and empathizing with the child’s feelings of shame may be the answer. For example, as soon as Junior returned from school, he dropped off his books and, basketball, under arm, yells back, “Mom I’ll be back by 6, dinner time!” Sample dialogue: Parent: I guess you have no homework. When the child receives, understanding, consideration, and empathy , he or she may become less defensive. A child who is less defensive is able to talk. As a child psychotherapist, I can attest to the power of this technique. Parents often have an agenda when they address their child. However, at times, it may be necessary for parents to suspend their agenda in order to help the child emotionally. Reflecting and empathizing with the child’s feelings may help the child cope with the shame of making a mistake or the pain of being hurt by a friend. It also brings the child closer to his or her parents because the child feels understood. When a child feels understood, he or she feels less alone with their predicament. Avoiding or recovering from shut downs may also help the child feel more encouraged about eliciting a parent’s help in the future.